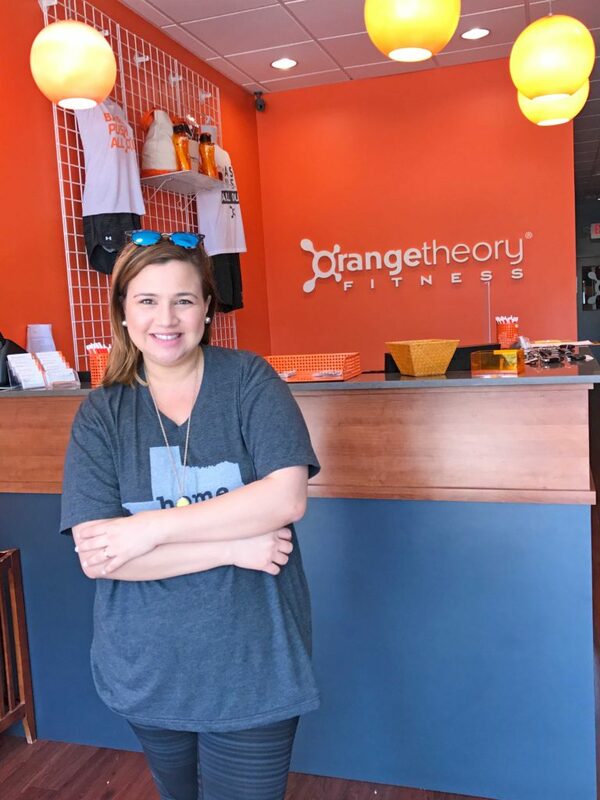 *Orangetheory Fitness approached me to join their Weight Loss Challenge and give them my honest opinion about the challenge and their classes on the blog. I thought it would be great insight for my readers to know about my experience exercising after my recent pregnancy and c-section. I’m also a Type 1 Diabetic since the age of 5. 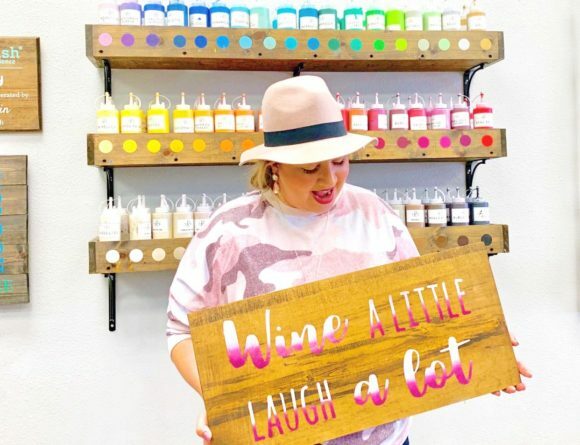 I hope you enjoy this 3-part series on the blog and follow along my Instagram stories for live before and after thoughts on the classes. So two months ago I had a baby and my world was turned upside down. Not only did I have a baby, but I had a c-section (considered major surgery), which makes your lower body feel foreign and makes bending down, walking or getting out from bed very difficult. As soon as I started feeling a bit better a couple of weeks ago, I was determined to get out and be more active; whether it be getting some fresh air with the baby in his stroller or walking or basset Gala. The unbearable 100 degree heat days in Houston hasn’t made it easy to go out though. 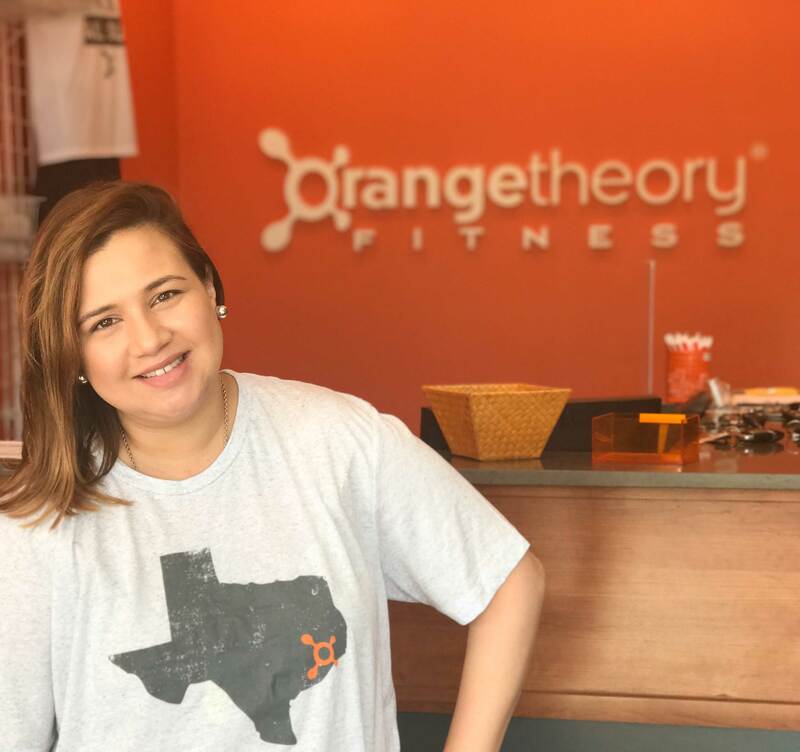 That’s when Orangetheory Fitness approached me with a proposal: join their two month Weight Loss Challenge and share my experience. Just in time right? Yes and no! 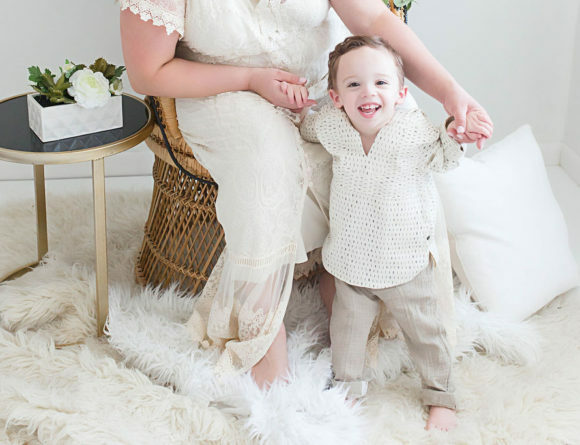 The idea of putting my “Before” and “After” photo out there was quite intimidating, especially for a sleep-deprived first time mom that has some extra pounds on. Then again, the program would also hold me accountable for my workouts and I’m all about challenging myself so I gladly accepted. A view from the outside of the fitness studio. Phones are not allowed inside the class! 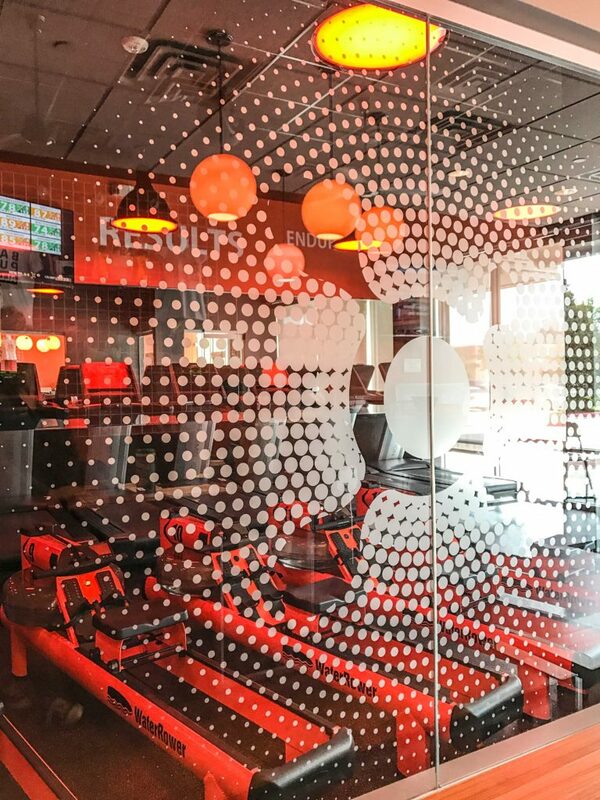 Orangetheory is a 60 minute interval training workout led by fitness coaches. Coaches mix equal parts cardio and strength training (think weights and squats) and use equipment such as rowers, treadmills and weights for the work-outs. You also wear a heart rate monitor that shows your heart rate and calorie burn in real time across screens in the class. Signed up for the Weight Loss Challenge and I’m tracking my attendance for the world to see. Yikes! What Is The Weight Loss Challenge? 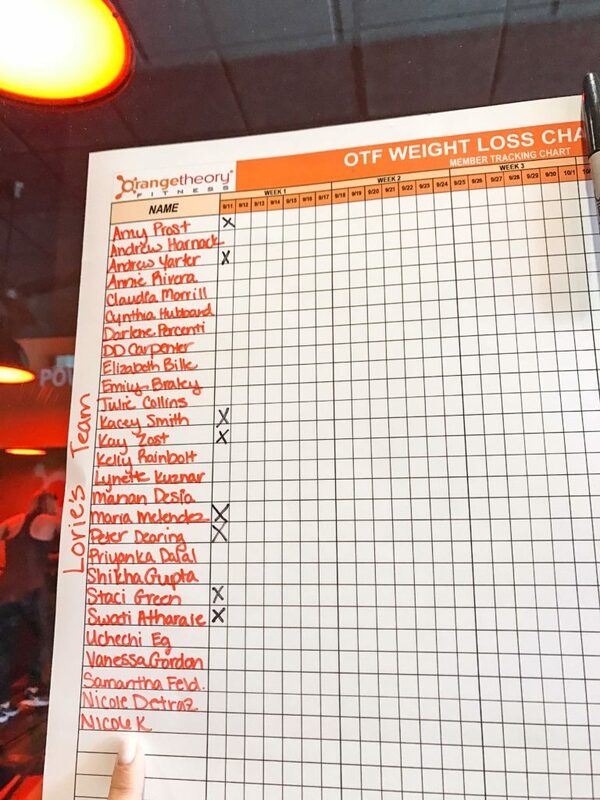 The Orangetheory Fitness Weight Loss Challenge kicked off on September 11 and lasts for six weeks until October 22. At the beginning of the challenge I had my “Before” photo taken and then I’m going to have a mid-point weigh-in and an “After” photo at the end of the six weeks. The male and female winners with the highest percentage of weight loss will each win $500 at each studio! I’m not eligible to win but I’ve already got an idea who the winners could be just by looking at how hard they work-out during class. Even though I’m accepting the challenge, Orangetheory is still a very scary idea to me because I’ve never been a gym rat or had good form when doing weights. I’m not obsessed with losing weight or self-conscious about how I look after having a baby but I’m positive this will help me get back on track. I hope this journey inspires someone out there to get active after a major life change! With my pregnancy, I was on strict bed rest two weeks before delivering and after my c-section I haven’t been active at all. Two months later, some of my friends still argue it’s too soon for me to be working out after major surgery but my doctor gave me the OK as long as I paced myself. I honestly could also use some time for myself and clear my mind. It’s also important to mention that Orangetheory coaches are trained to give you options during the floor exercises (think the situps, squats and weights). Don’t be shy and if you feel you can’t do the exercise because it puts a strain on your injury, always ask your trainer for an alternative. This has been the hardest for me because I feel like a newbie slowing down class. On the flip side, it makes me feel great because once I ask for options, I can participate during the whole class. 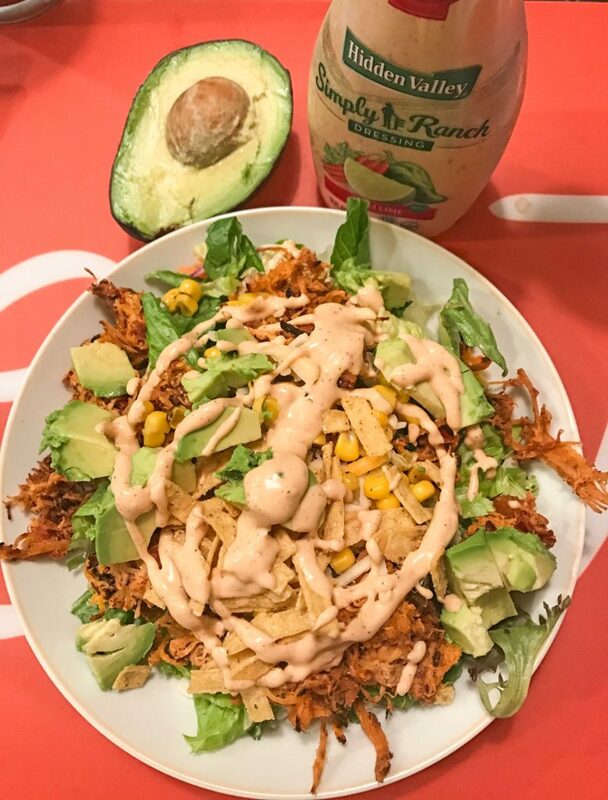 I try to have as much fresh greens, good fats like avocado and protein during the day. Lord knows I love a good salad! So far I’ve taken five classes with four different coaches and I’ve liked all of them but I’ve absolutely loved Elizabeth’s playlists; it’s the perfect mix between Britney Spears, Justin Timberlake and hip-hop. I’d like to think that if you’re an 80’s baby like me, you’ll love it too! My favorite exercise is rowing. You’d think my surgery would hurt but I feel I use my legs the most during rowing so it’s actually not as uncomfortable. I’ve been booking my classes though their app which makes it so easy since I do everything from my phone. I can also access the awesome playlists and get my workout results in the app. Stay tuned for Part 2 in this series and follow along on my Instagram stories for more! Do you think I’m crazy for exercising so soon after my c-section or are you curious about how difficult the classes are? Let me know in the comments below! I love reading about your OTF experience! I’m about 6 or 7 classes in and I really enjoy it so far. Rowing is my favorite exercise too! Can’t wait to read more! Yay! Thanks for reading! Girl! 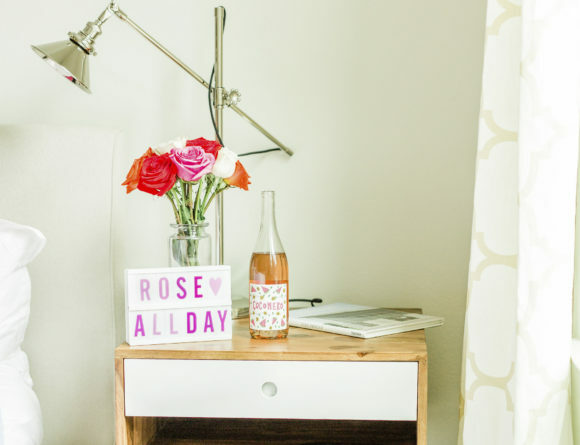 This is the hardest work-out I’ve ever done & I’m happy to hear you’re doing it too. That makes two brave sould trying to conquer the OTF work-outs!